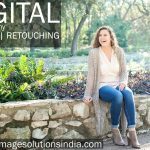 Day to Dusk Conversion Services | Day to Night Time Photography Editing Services – Image Editing Services to UK, USA, Norway, Canada, New Zealand, Poland Etc. 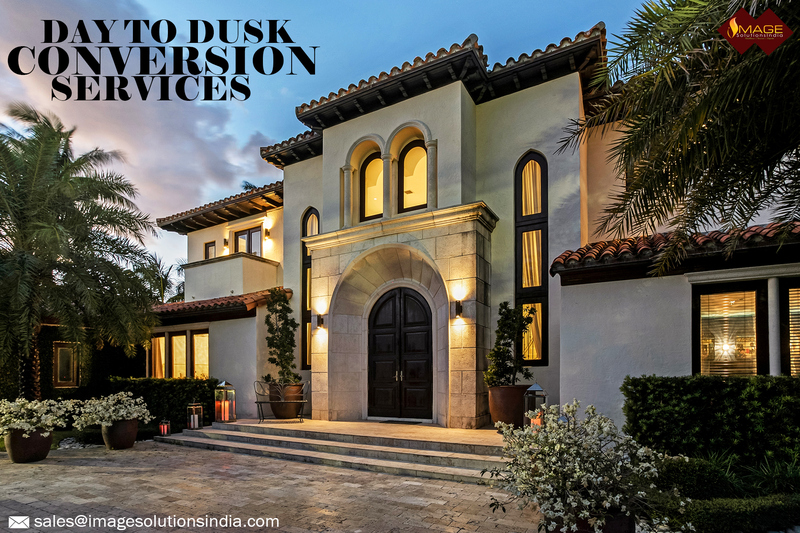 Day to Dusk Conversion Services help to convert your daytime photography into nighttime photography using professional Photoshop editing techniques – Capturing excellent image during dusk hours is not a simple task due to inadequate ambient lighting. Images captured can be grainy & dim due to the absence of proper illumination. Our aim is to benefit professional photographers by converting broad daylight images into the stunning image. Day to dusk image editing acquire high-level editing skills. 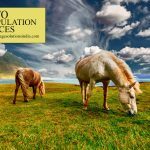 Our professional designers have years of expertise in the day to dusk image editing for adding perfection to the images. Our digital artist is expert in handling high-end photo editing tools. 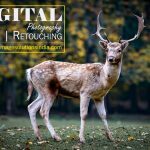 Our professionals are expertise in lightroom and Photoshop tools. We adjust the curves to attain the perfect night vision presentation. Steps involved in the conversion of the advanced day to dusk conversion using Adobe Photoshop. 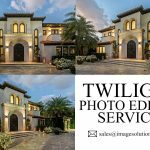 Image Solutions India is a leading and popular real estate photo editing services provider specialized in editing or retouching day time photos and convert them into night time photographs. 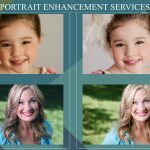 With the help of advanced photo editing tools and techniques, our day to night time photo editing professionals transforms your photographs manually. Outsource day to dusk conversion services or outsource day time to night time photography editing services to us. We provide the special offer for the bulk volume of image editing orders.